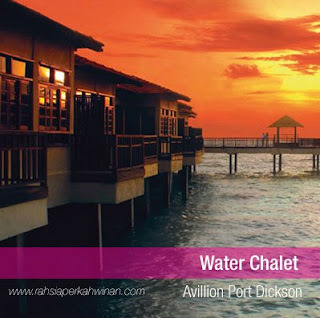 Avillion Port Dickson stands for the calming wonders of water. It is a place that brings forth an invitation to reawaken the senses as it endlessly draws the splendour of the sea. Sitting on a waterfront landscape imbued with the magnificence of the Straits of Malacca, this world-class resort offers the simple pleasures of seaside living that embodies Old World glamour and the comforts of modern lifestyle. 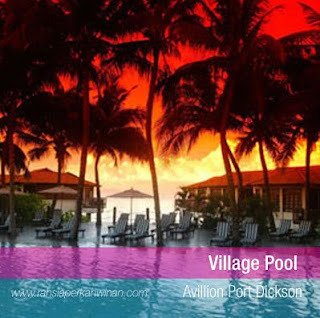 Avillion Port Dickson is a water hotel where each second spent is a chance for you to seize new possibilities in life. The place is essentially made up of ethnically designed chalets that set a mood reminiscent of a traditional Malay fishing village. Every chalet is different from the rest, but each one opens out to the stimulating view of the sea, perfect for reinvigorating both body and mind. 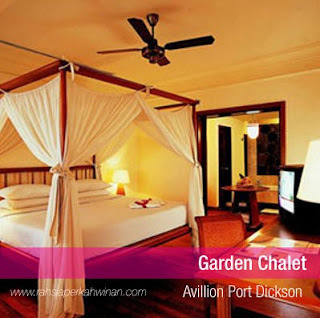 Located in Port Dickson, a famous tourist destination off the western coastline of the State of Negeri Sembilan in Malaysia, Avillion Port Dickson is a sanctuary for anyone who wishes to rest and experience tranquility free from the maddening affairs of city life.